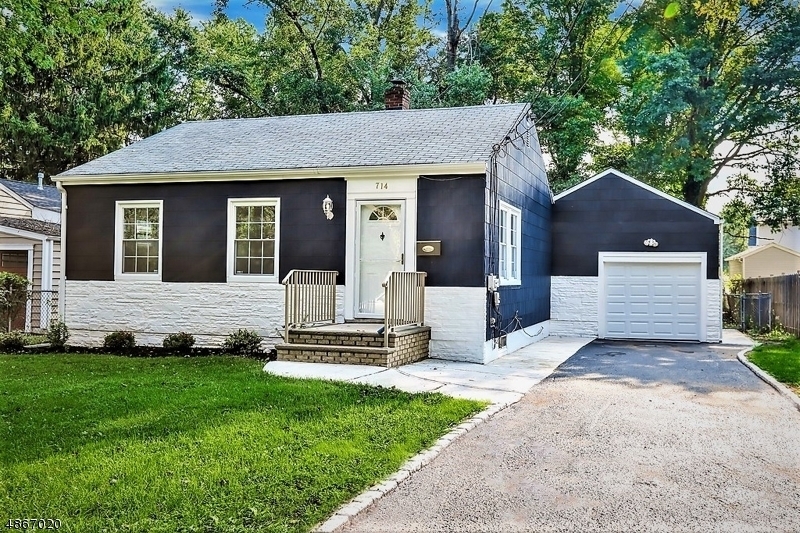 Charming 2 bedroom, 2 bathroom home with a finished basement and attached one-car garage! Your inner chef will love cooking in its gorgeous, large kitchen boasting beautiful granite countertops, stainless steel appliances, and soft-close white cedar shake cabinets. Sleep peacefully knowing that the brand new Timberline roof comes with a 30-year warranty. Entertain your guests with the extra-large indoor/outdoor deck. Plenty of parking in the extra-long driveway. Backyard barbecues will be lots of fun with the fenced-in rear yard. Close in proximity to all shopping and restaurant areas and major highways like 22, 28, 78, and 287. Great location for commuters with easy access to train and bus less than 1 mile away.